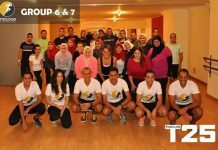 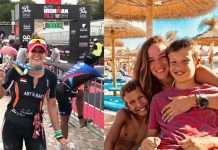 Home News Mohamed El-Omda: The fittest man in Egypt for the 4th time. 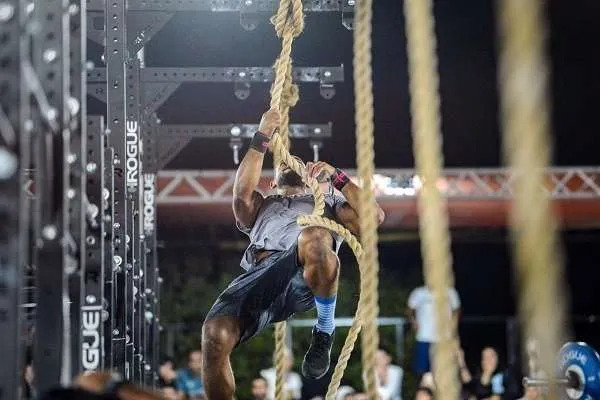 The countless national and Middle East championship winner, Mohamed El-Omda has joined the “Battle of the East” this year, In Kuwait, and became the first Egyptian to ever win this fitness competition. 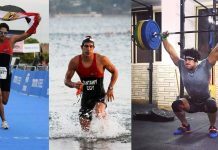 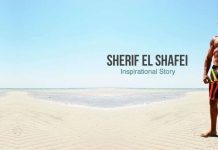 He was also among the 40 fittest people in the world, and the only Arab amongst 39 athletes from different fitness sectors, to qualify in the Dubai Fitness Championship 2019. 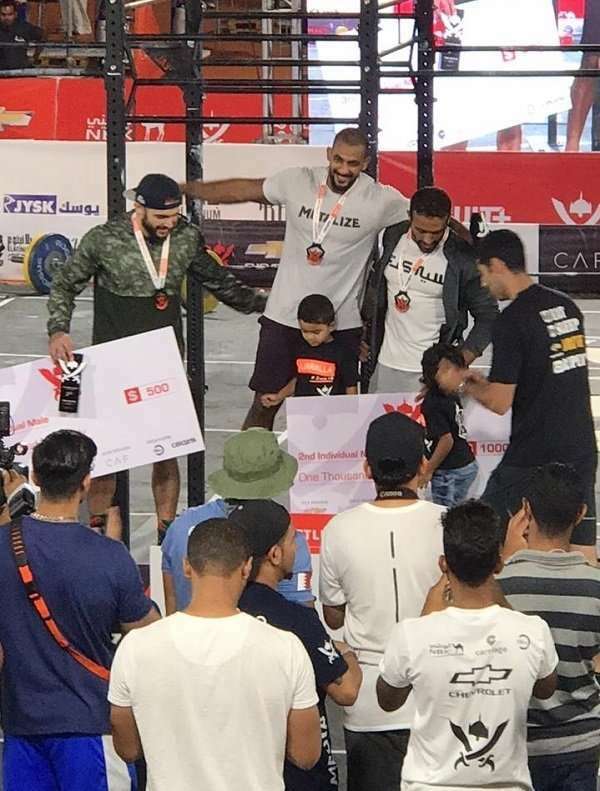 Mohamed now and again, for the 4th time has killed it in the CrossFit open workouts, and is carrying the title of the “ Fittest man in Egypt 2019”, after he has obtained it in 2015, 2016, and 2017. 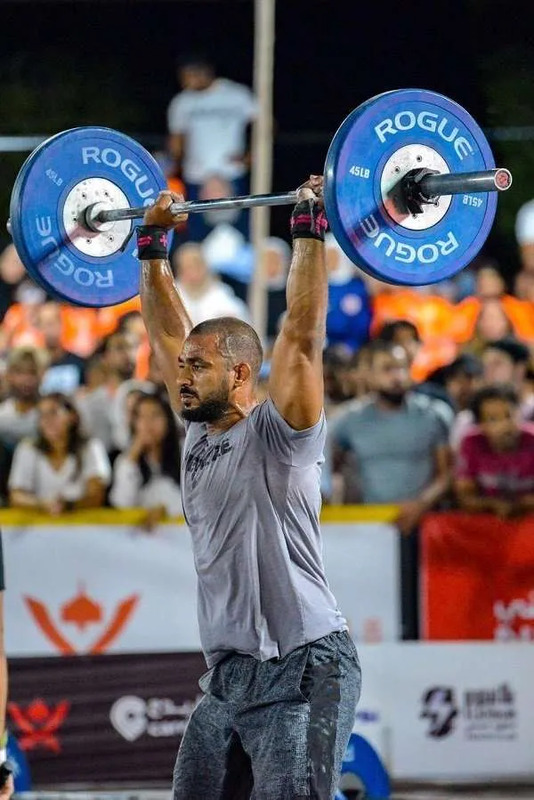 Our champion is now preparing to head this summer to the USA, to compete in the CrossFit games for the “ Fittest On Earth”, alongside his lady counterpart, Aya Fouad ( The fittest woman in Egypt 2019).